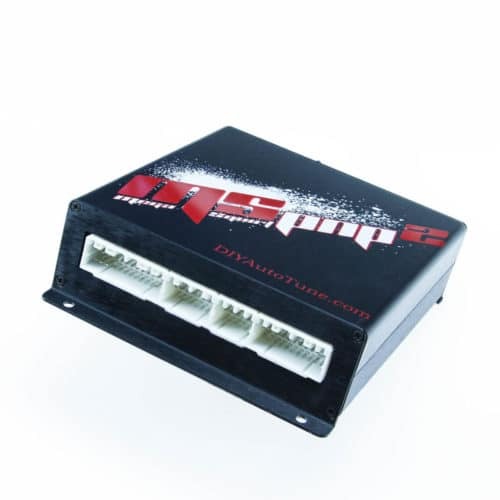 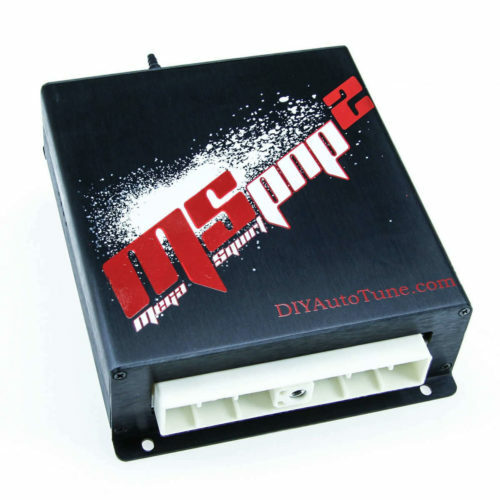 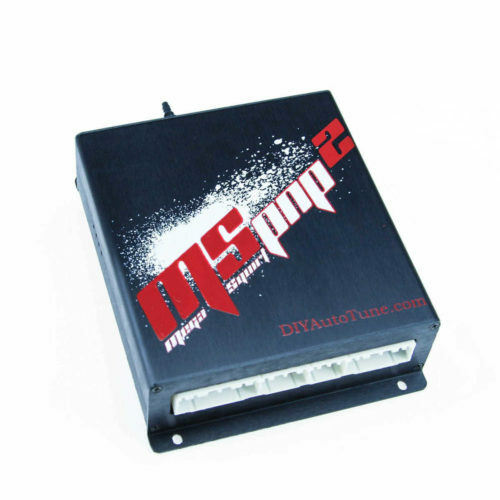 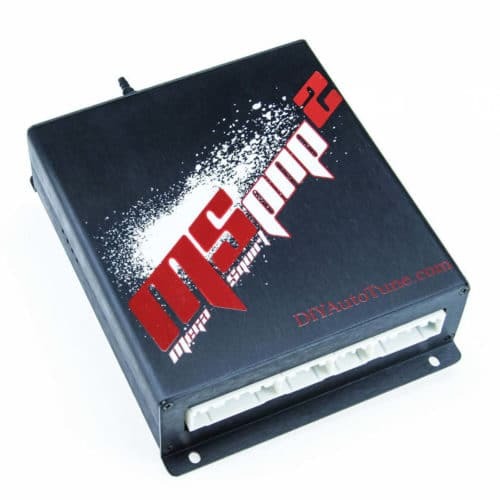 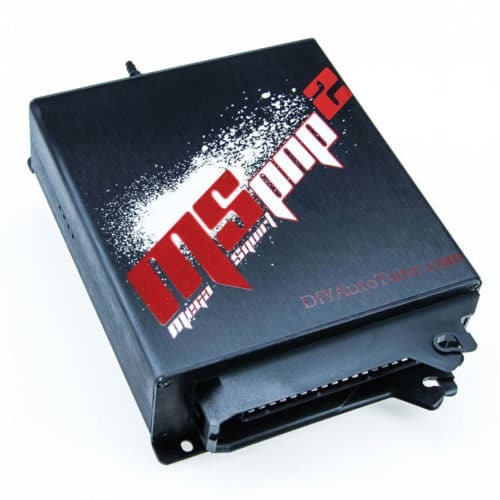 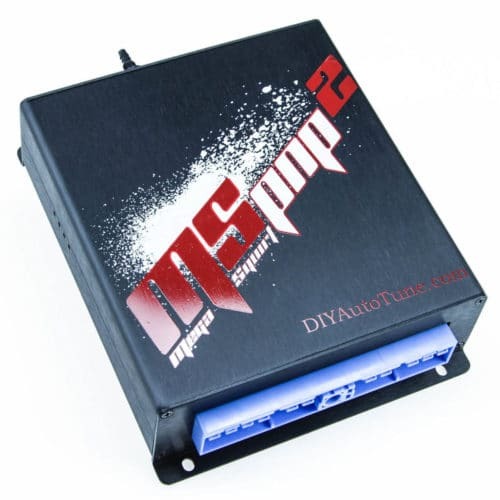 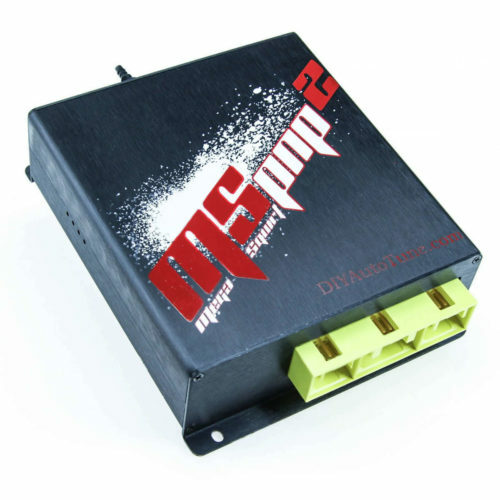 The MSPNP Gen2 is a very powerful and cost-effective option for a growing number of vehicles*. 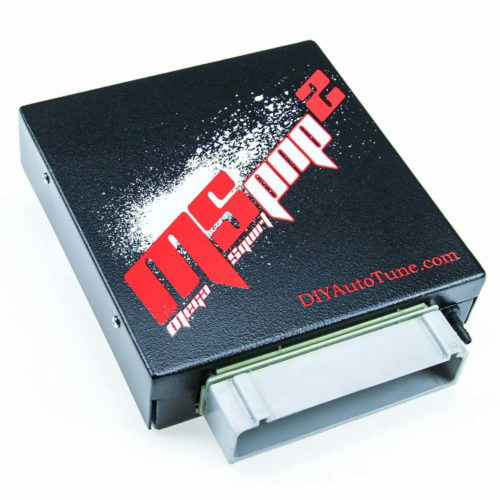 Typical requirements for install are an hour or less for installation, MSPNP Gen2 includes a base map to get the motor fired up easily every time and ready for fine tuning to match your engines needs from mild to wild. 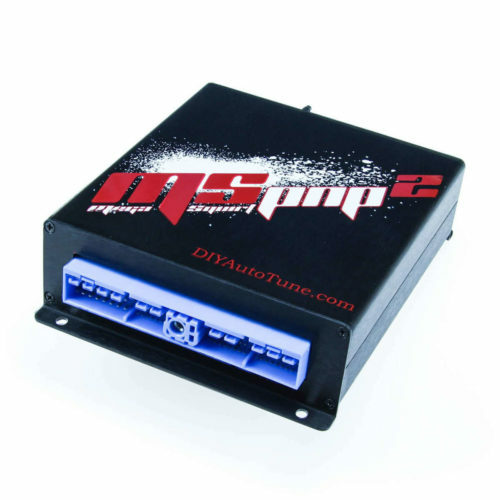 MSPNP Gen2 will get the job done well with an impressive feature list that will let you do a lot more than you’d expect anywhere near this price point.